We have a full range of moving boxes tapes bubble wrap packing paper porta robes and moving blankets at competitive prices. 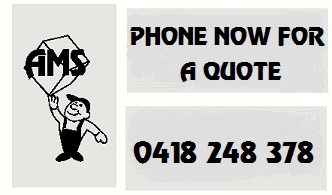 If you order a minimum quantity of moving boxes we can arrange free delivery in the Sydney metro area. We ensure that all items are carefully packed; we strive to be on time; we are cost effective; and reliability is our number one priority. Take the stress out of your move – let us do the hard bits for you, then sit back and enjoy your new home.